Meeting the Mycotoxin Menace focuses on the various aspects related to the presence, prevention, control, sampling and analysis of mycotoxins in agricultural commodities, foods and feeds. 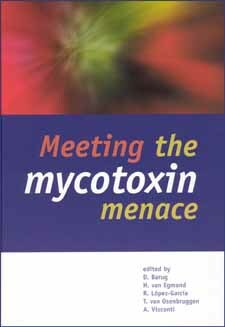 In Meeting the Mycotoxin Menace special attention is given to new developments in this field. Mycotoxins: Current issues in U.S.A.